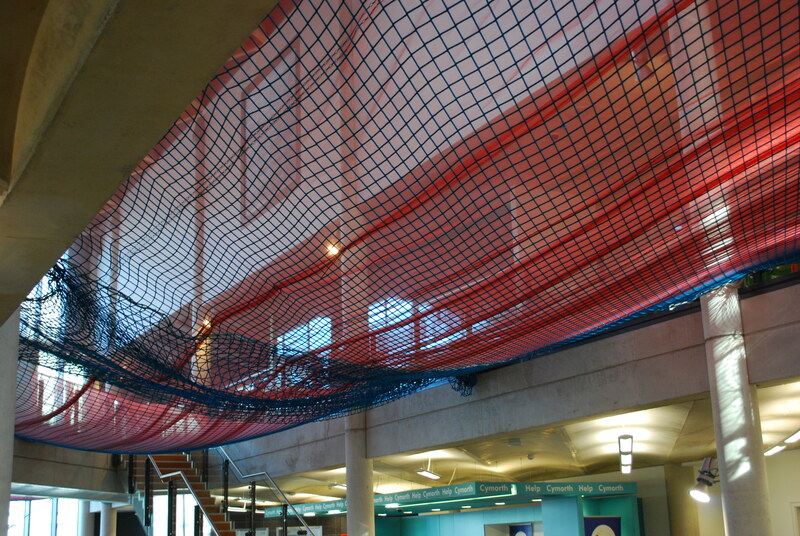 Cardiff Central Library: defend it or lose it! Nicky Wire, of the Manic Street Preachers, who opened the Central Library in 2009, in an interview with Robin Turner in February 2011. 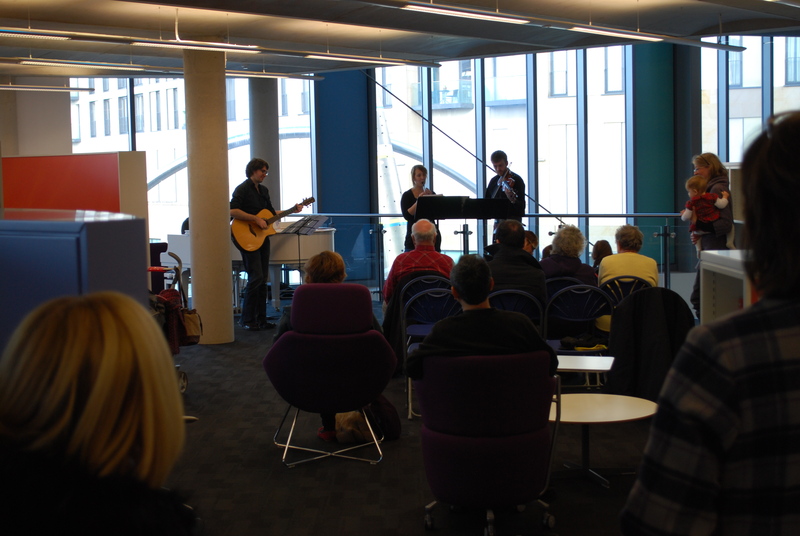 A folk band plays in the Central Library, 31 January 2015: for how much longer? “I still remember the first library ticket I ever had. It must have been about 1957. My mother took me to the public library just off Battersea Park Road and enrolled me. I was thrilled. All those books, and I was allowed to borrow whichever I wanted! And I remember some of the first books I borrowed and fell in love with: the Moomin books by Tove Jansson; a French novel for children called A Hundred Million Francs; why did I like that? Why did I read it over and over again, and borrow it many times? I don’t know. But what a gift to give a child, this chance to discover that you can love a book and the characters in it, you can become their friend and share their adventures in your own imagination. Philip Pullman, author of the His Dark Materials trilogy, in a speech made in Oxford in January 2011. Ah, that wonderful & eloquent piece by Pullman about his early excitement for libraries! Below is a great piece by Neil Gaiman, sharing his passions. © 2019 gwallter. Theme by Solostream.